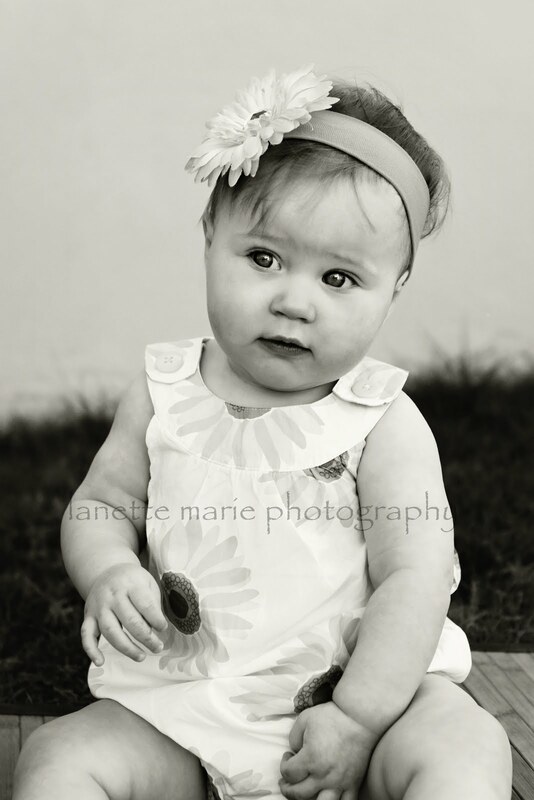 Please visit my NEW Official photography website at www.lanettemariephotography.com. And just in case you wondered, the page you're currently on will be changing back to my "Just Netters" blog shortly--A blog about Me (Netters!) and the random things I Think, Do and See. I've missed having that outlet in my life. I'm glad I'll have it back! Get ready for a new look for Lanette Marie Photography... Coming soon, Very, very soon, I promise. Back after a much needed hiatus in relaxing Mexico. And working on pics of this little ray of sunshine. Who happens to be mine. :) And is growing so fast I can barely stand it.